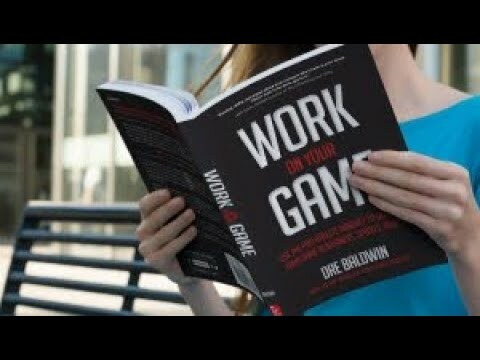 workouts Archives | Dre Baldwin - Creator & Author of "Work On Your Game"
“He’s Psycho.” You’re Damn Right! How Are You Motivated To Work Out Every Day? From the Motivation Playlist. Get your game right with the Hoop Handbook.